TOMS RIVER, New Jersey (WABC) -- Police were called to a gas station in New Jersey on Wednesday after reports that a man was moonwalking and acting erratically in the store. 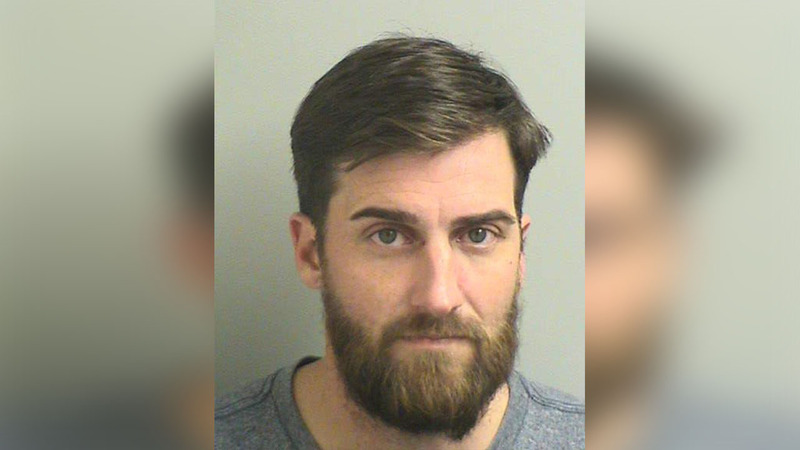 Officials say that 39-year-old Mark Wixler was moonwalking while attempting to choose his merchandise at a Speedway Gas station in Toms River. While officers spoke to Wixler, police found that he was in possession of six hypodermic needles and a small amount of heroin. Officers also discovered a $2,000 active warrant in Neptune Township. "Moonwalking is not a crime, but moonwalking with heroin and needles is," said Community Affairs Officer Ralph Stocco. Wixler was placed in the Ocean County jail. A court date has not yet been announced.